People often ask us where our policies, guidelines and approaches come from. The governing body of soccer in the state is the Connecticut Junior Soccer Association (CJSA) of which we are a member in good standing. 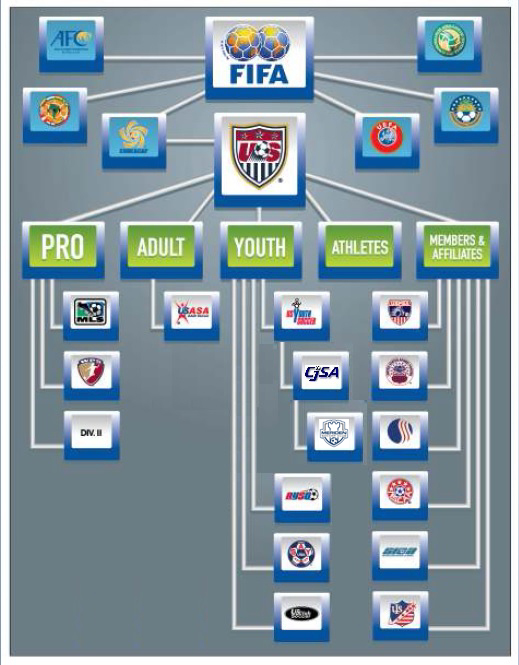 CJSA ultimately reports into United States Youth Soccer (USYS) which falls under the U.S. Soccer federation.